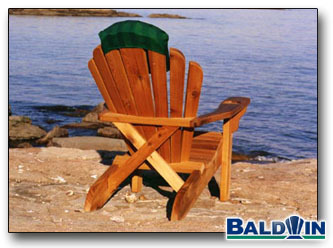 The Head Cushion is a nice finishing touch to a collection of Baldwin Furniture. It would make a great gift. Consider it for: Mothers Day, Fathers Day, birthdays, anniversaries, Christmas, house warmings, best of all a random act of kindness.